Sense Memory – FREE DAYS!! Kindle! What People Are Saying About Sense Memory! "One of the finest books I’ve experienced in a long time. It was very difficult to put down." "This is a tale spun from Brion’s deep wells of creativity, offering up something unlike anything you’ve read before." "I don’t remember the last time I enjoyed a book of this strange, mixed genre as much. 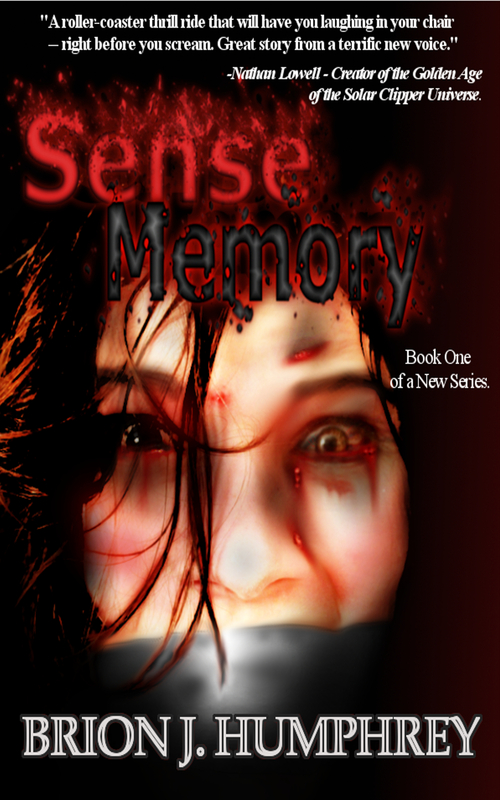 If you enjoy a mild horror, suspense, supernatural thriller, you’re going to love Sense Memory." "A roller-coaster thrill ride that will have you laughing in your chair -- right before you scream. Great story from a terrific new voice." -Nathan Lowell - Creator of the Golden Age of the Solar Clipper Universe.